There are many who hold that the vanilla World of Warcraft experience was the height of the all conquering MMORPG, and they have been looking for a way to go back to that ever since. 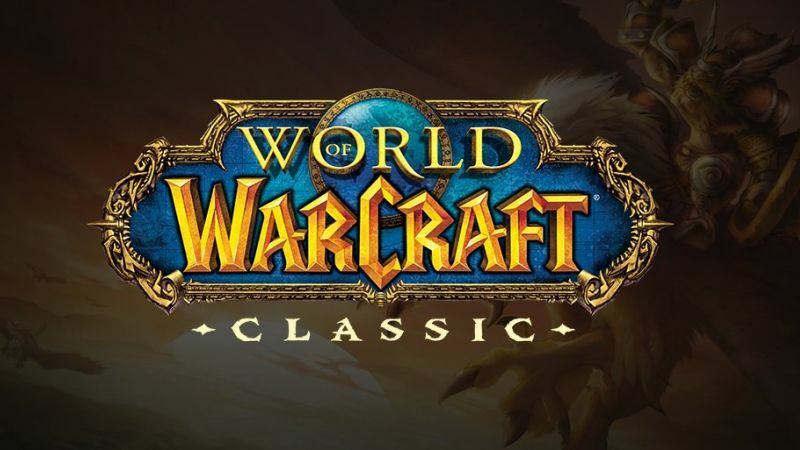 We have had some fan servers for a classic World of Warcraft- experience, but Blizzard’s announcement of World of Warcraft Classic- finally answers fan hopes of an authentic vanilla World of Warcraft- take. Well, the good news is that development on the game is coming along. The bad news is that that’s all the new news we have—well, that, and Blizzard’s community manager calling the development of the game a “complicated process”.